Almost no change has been made to the results of a recent parliamentary election in Iraq after ballots were manually recounted over fraud allegations, the country’s top electoral body has announced. The commission said early Friday that less than a dozen members of the Iraqi parliament, out of 329, lost their seats after a manual recount of the ballots cast in the May parliamentary elections. The results confirmed the victory of Shia cleric Muqtada al-Sadr’s bloc. The only major change that came out of the recount was related to the Conquest Alliance led by Hadi al-Amiri, who leads an influential pro-government militia force. It would have an extra seat at the expense of another political group known as the Baghdad list. The Conquest will now have 48 seats in the parliament, remaining in the second place after the Sadr Movement, which has secured 54 seats. Incumbent Prime Minister Haider al-Abadi’s party will also have 42 seats. 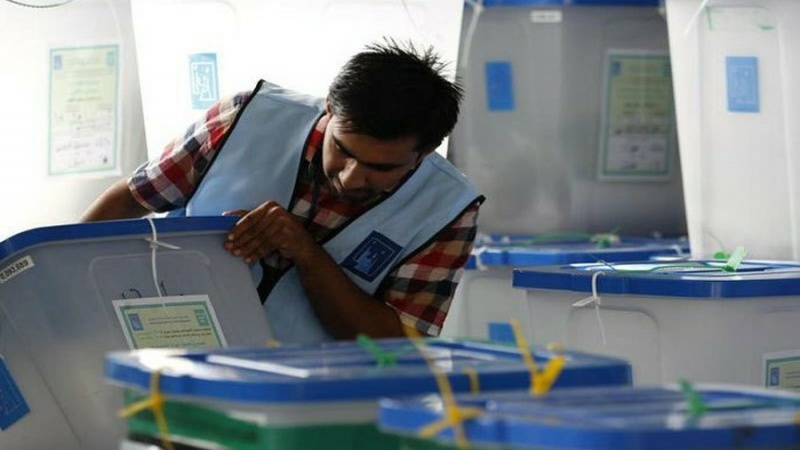 The votes recount came following allegations of fraud which mainly revolved around the electronic voting machines used for the first time in Iraq’s elections. The recount results pave the way for political parties to form a government. The Iraqi supreme court must now ratify the new results. Once ratified, the outgoing president must convene a parliamentary session within 15 days to begin the process of forming a coalition government. “We are very pleased that it’s been concluded and we look forward to the next steps in this process towards the formation of the new government,” Walpole said after the recount concluded on Monday.